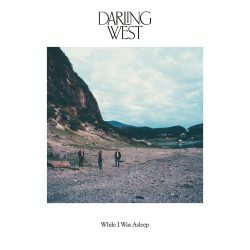 Norwegian country trio Darling West are on a roll. 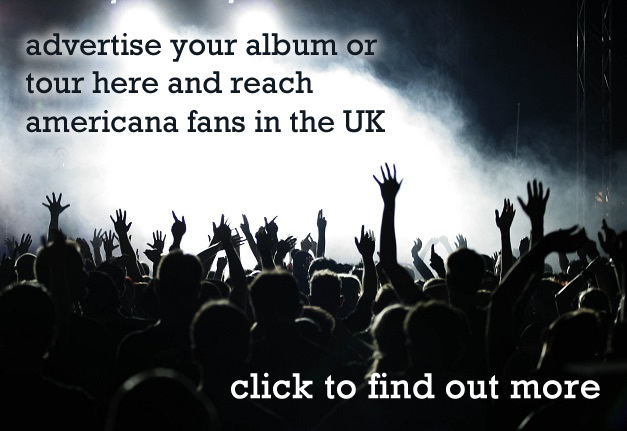 International performances, a US Country Chart Top 100 placing, over three million Spotify plays and prestigious European and American festival performances have firmly established them on an upward trajectory. A tour with Sam Outlaw, support with Lucinda Williams and a Grammy from their native Norway reflect their quality. Third album ‘While I Was Asleep’ is set to raise their profile even further in the UK as their journey gathers momentum. With one foot in America and one in Norway the result is a blend of Americana with a more traditional European folk influence. This is poppy but with a more serious darker feel at times. Country music imagery with a slightly bleaker edge. This is a good thing. A hybrid of cultural influences and musical styles. The album is cohesive though, influences are fully integrated. The sound is delicate and powerful with, above all, strong songs. Recorded between Brooklyn USA and Norway there is a relaxed feel to the music. There is space. The songs are not overfilled. Delicate harmonies, gentle fingerpicking and haunting pedal steel make up the signature sound. There is a confidence and maturity here that is hugely engaging. Opener ‘After My Time’ is an upbeat tune with a sad theme. It pulls you straight in and sets the tone well. 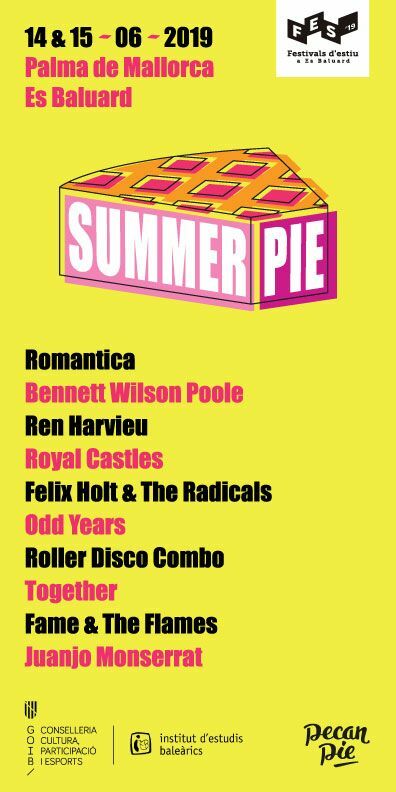 Catchy tunes, expert playing and compact songs ensue. ‘Rolling On’ follows on well. Deeper harmonies with a nod to Fleetwood Mac had they been raised in the American heartland. 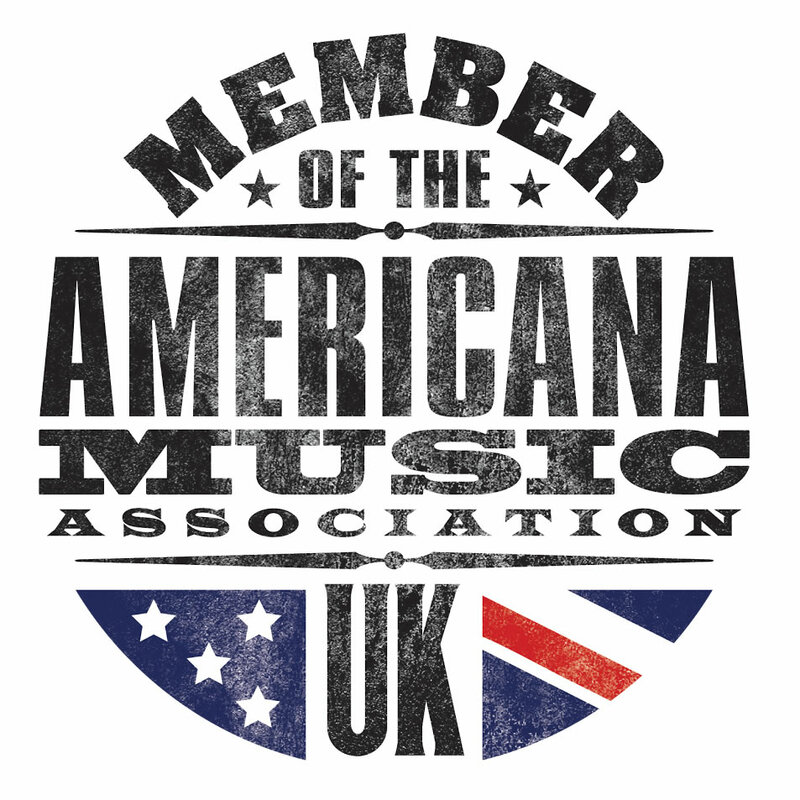 This is authentic music that is firmly linked to the roots of folk and Americana whilst exhibiting a modern sensibility. ‘While I Was Asleep’ is a hugely enjoyable piece of work that deserves to be heard by a wider audience and, if there is any justice, will be.